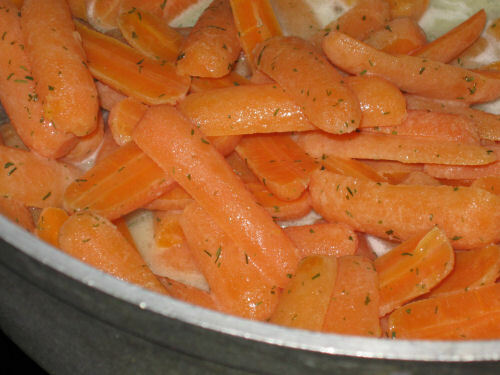 These oven cooked, herb-buttered carrots will have your family requesting second helpings. 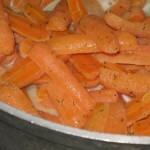 You can keep the baby carrots whole, or cut them up. Preheat your oven to 375 degrees. In a large bowl, combine all the ingredients and mix well to combine and coat. Transfer everything to a greased baking dish. Cover and bake for one hour; stir well halfway through.